Cross-functional work - Yellon - Arkitektur, Design och Kommunikation - Jönköping • Malmö • Stockholm • Berlin. Cross-functional work - Yellon - Arkitektur, Design och Kommunikation - Jönköping • Malmö • Stockholm • Berlin. Zenergy manufactures products with high demands on efficiency and safety. 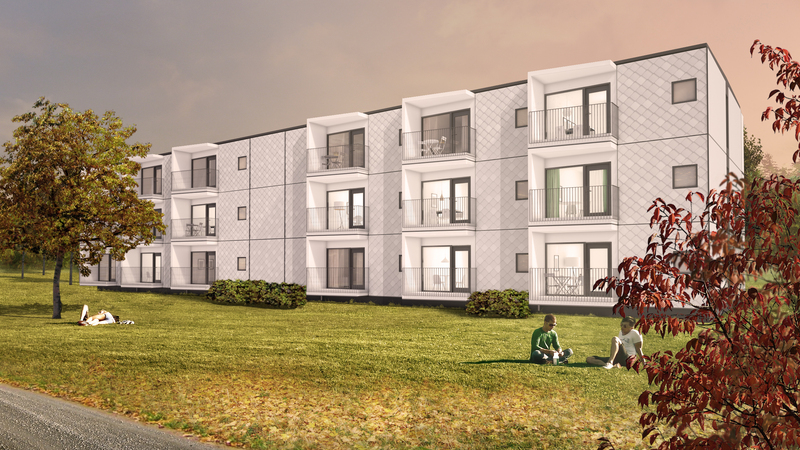 Based on its proprietary and patented ZIP Element, they deliver housing modules, school modules and portable buildings throughout Sweden. 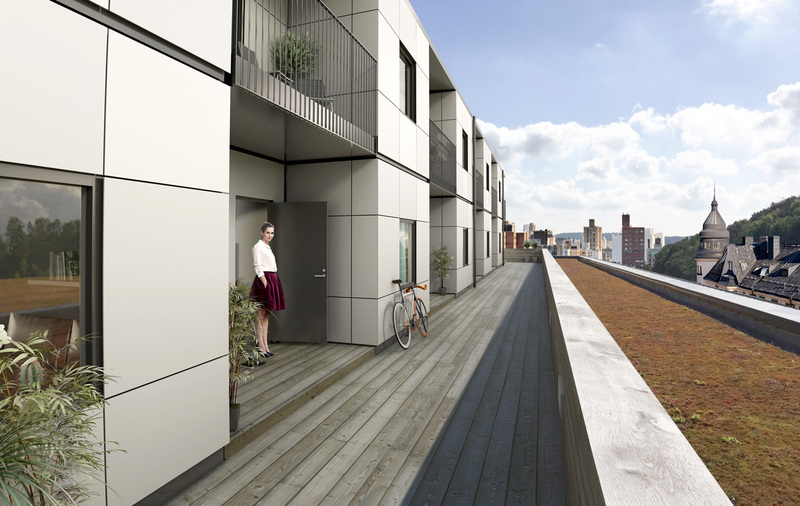 For people who want to live or build in a smart, energy-efficient and fireproof way. 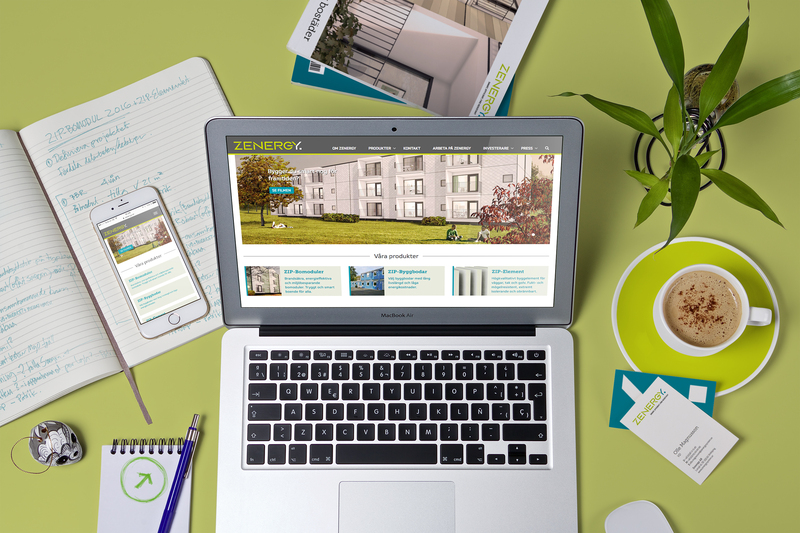 Prior to its IPO launch and its participation at Nordbygg 2016, Zenergy needed a communicative platform and assistance in the development of its ZIP Element. The challenge was also to find a unique position in the market. The assignment employed architects, construction engineers, industrial designers and communicators at Yellon. Yellon has provided the company with a logotype and website, created a visual identity, produced an explainer video and designed prospectus, an invitation to subscribe for shares, newsletters and direct mailing. In addition, there has been ongoing strategic PR work, an extensive press release and work on communication strategies. 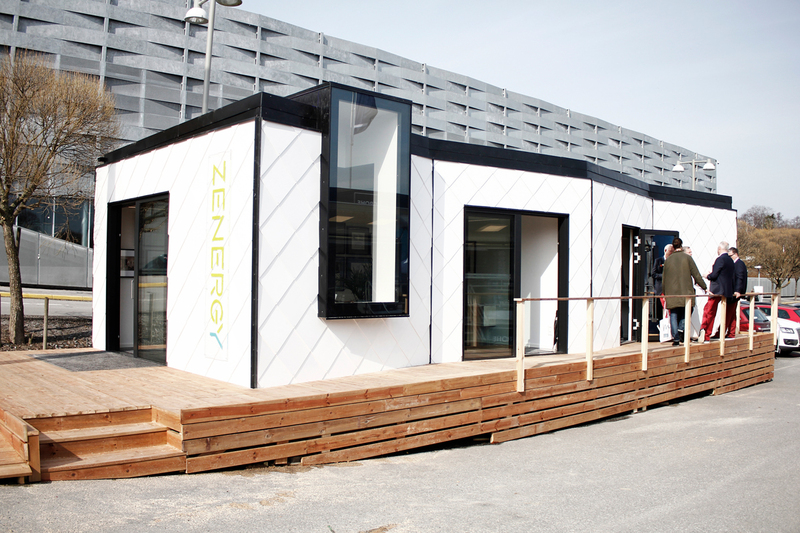 Yellon has also produced trade fair material for Nordbygg 2016 and developed, designed and styled a unique housing module. 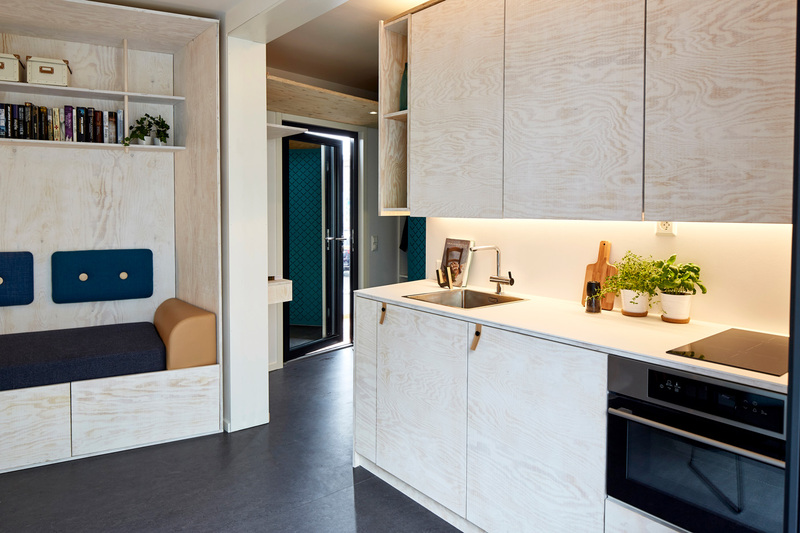 Visitors to the trade fair were able to check out a ready-to-use housing module for students, of the highest standard in quality and design.